Clay is a unique material – it can offer immediate satisfaction or endless complexity. 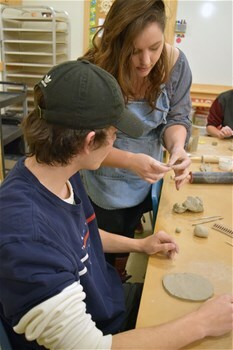 Try it for yourself, in a hands-on experience with one of our artists-in-residence. Get messy and find your creativity in the Canadian Badlands!